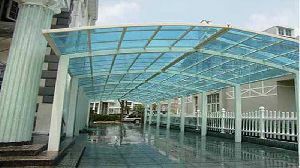 Skylights are transparent elements that fill up envelope openings in a building’s roof, covering part or all of the roof’s area, for daylight purposes. They allow natural sunlight to flow into the room and fill it with illumination, to make maximum use of sunlight during the day time. 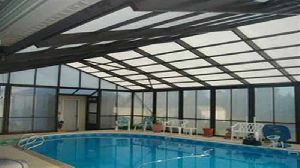 Use polycarbonate roofing sheets for your skylights for the best results. 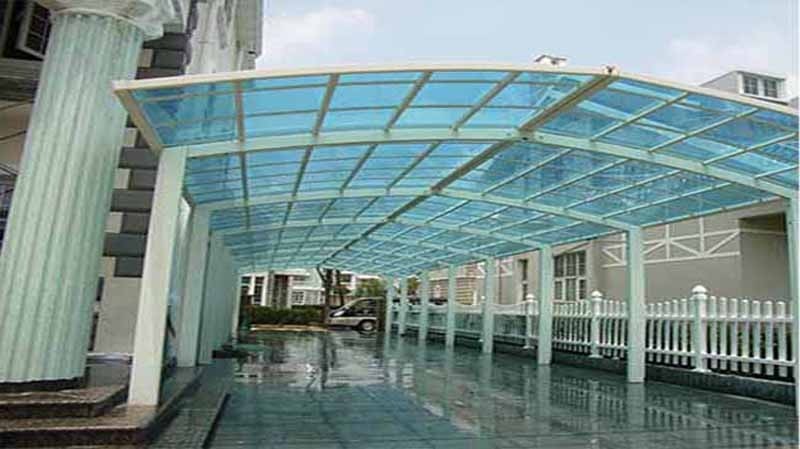 They can be used in combination with steel roofing or with other polycarbonate sheets of higher density or darker colours. 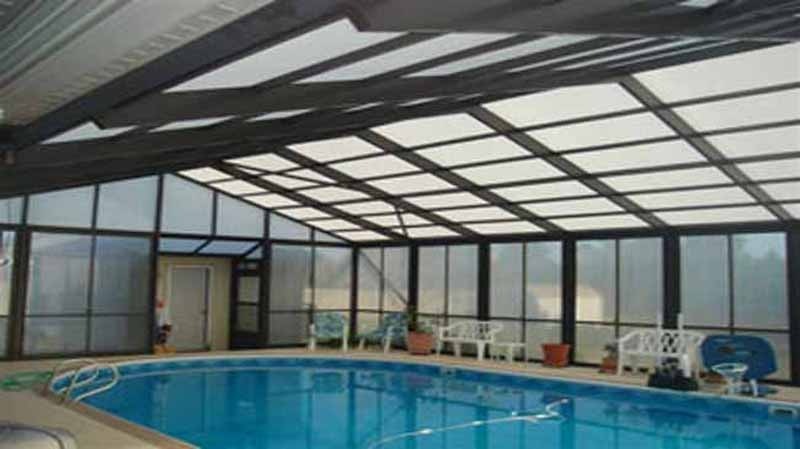 Polycarbonates will not only bring maximum light inside, but will also protect the harmful UV radiations. They will also act as light diffusers to soften the incoming sunlight and create interesting light effects.